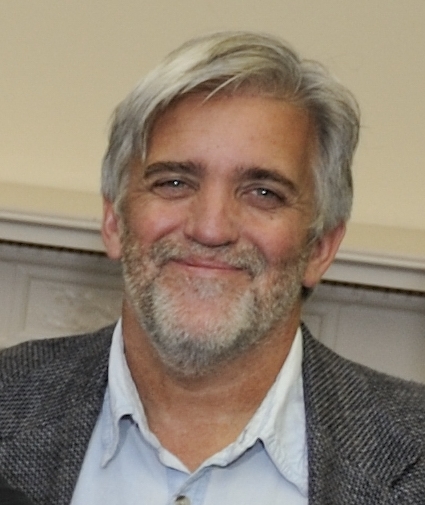 Brad Wigger, Project Director, worked as a social worker and as a pastor before joining the faculty of Louisville Seminary in 1997, where he specializes in childhood studies and education. He has a Ph.D. from Princeton Seminary, M.Div. from Louisville Seminary, and a B.S. in Social Work from Southeast Missouri State. In the summer of 2009 he participated in the Cognition, Religion, and Theology project at the University of Oxford which led to the development of the IF Project. Invisible Companions: Encounters with Imaginary Friends, Gods, Ancestors, and Angels. Stanford University Press, 2019 (part of the Spiritual Phenomena Series, ed. Tanya Luhrmann and Ann Taves. Thank You, God. Eerdmans Book for Young Readers, 2014. A picture book. Original Knowing: How Religion, Science, and the Human Mind Reveal the Irreducible Depth of Life. Cascade, 2012. See Amazon’s Author page for more information on these books.